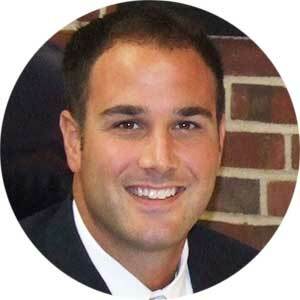 Dr. David Miceli is the Superintendent of Schools in the New Providence School District. He came to New Providence in 2004 as Director of Special Services. In 2005, Dr. Miceli became Assistant Superintendent and then in 2006 was appointed as Superintendent of Schools. Dr. Miceli has served on the board of the New Providence Education Foundation since 2006. He works closely with the board on fundraising and the grant process. Dr. Miceli and his wife, Cindy, have three children.